West Dennis Village offers another flavor to the town’s already unique four villages. 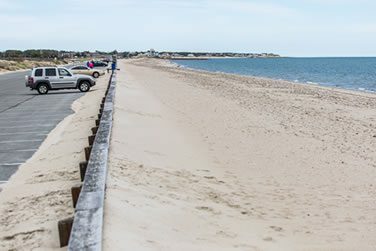 It is the home to the famous West Dennis Beach, the West Dennis Yacht Club, and many hotels and motels looking out over Nantucket Sound. With water access everywhere, there is every opportunity to enjoy your “time in the sun”. 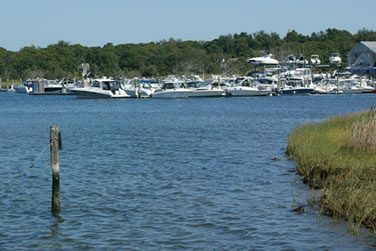 It is also the home to the Bass River Inlet providing access to Grand Cove, Kelly’s Bay and Follins Pond. 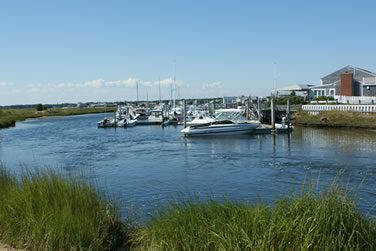 You’ll find another major marina on the Bass River with direct access to Nantucket Sound. Don’t forget to try out some of the waterfront dining spots along the river’s edge.